Comments: Cover has small ding on bottom right corner, light wear on other corners. 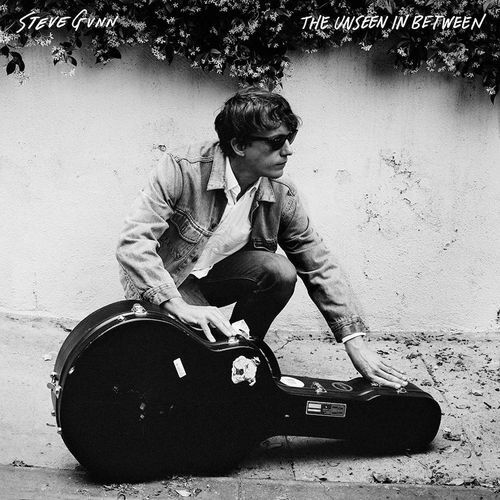 With skillful plucking and shimmering twangs, Steve Gunn's new album presents a chorus of different characters, including his complicated father in the meditative “Stonehurst Cowboy.” With themes of old haunts and people passing in the night, the songs are soulful but driving. “Vagabond” has a steady beat and lush back-up vocals in the chorus; “New Familiar,” with its restrained but elegant guitar lines, conjures up glimpses of the city through car windows on a quiet, sunny day.